Fancy adding a few new finishing touches to your home this weekend? 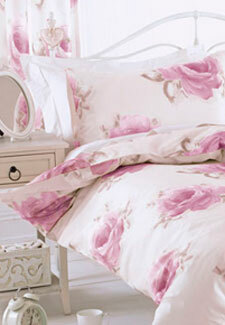 Dunelm Mill is currently offering up to 50% off selected homeware items and soft furnishings. Ranging from bed linen to lighting fixtres and kitchen equipment, it’s the perfect chance for you to update your home for a fraction of the original price. Make a statement with a Photo Frame Clock, now £10.49, and showcase your photographs with a modern twist, or add a stylish Leaf Table Lamp which features a 3D floral motif, down from £19.99 to £13.99. Happy shopping.